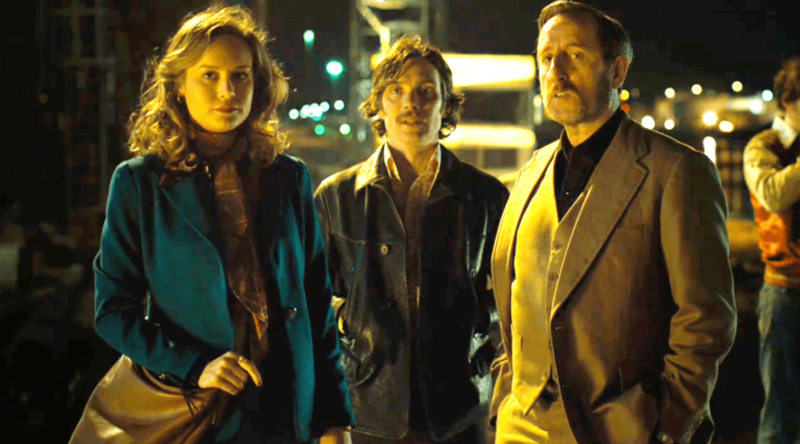 This week it’s just the four of us talking about Ben Wheatley’s under-seen and (in some of our opinions) underrated FREE FIRE. Get your guns at the ready because this is going to be a podcast episode that just won’t die! 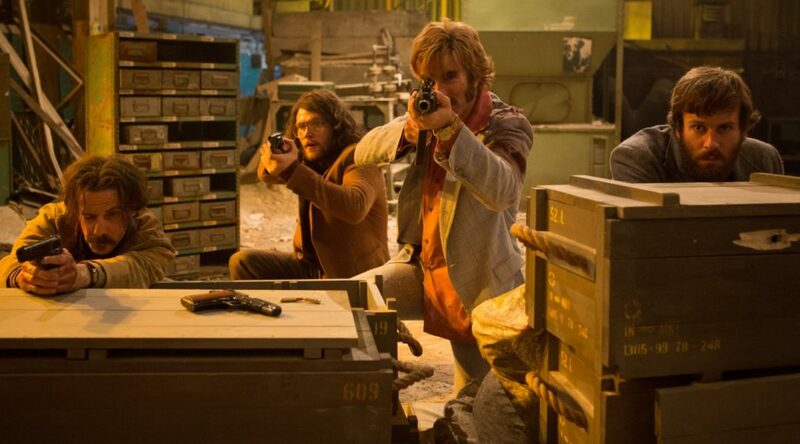 Co-host Emily Blake breaks down the plot to Ben Wheatley’s underseen FREE FIRE. 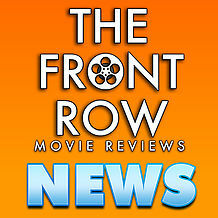 Check out the movie if you haven’t!